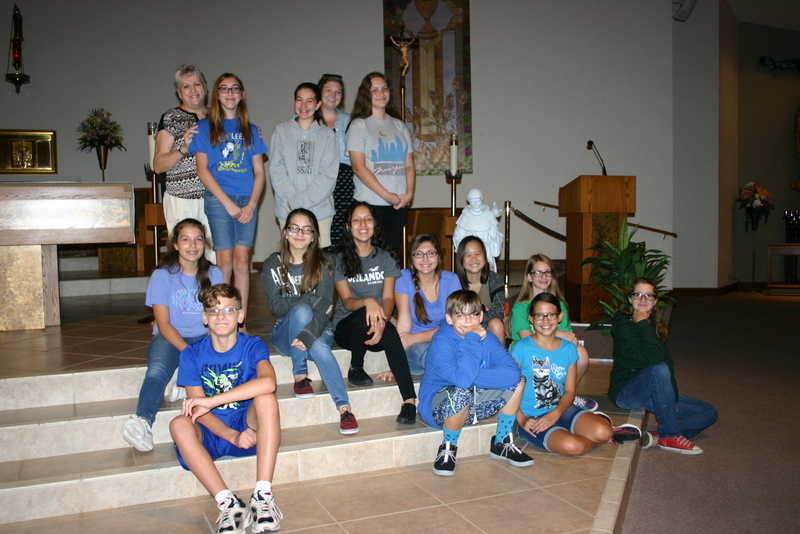 We welcome you to our parish family and I hope that you will see the advantage of getting involved with the many ministries and activities that our parish has to offer. 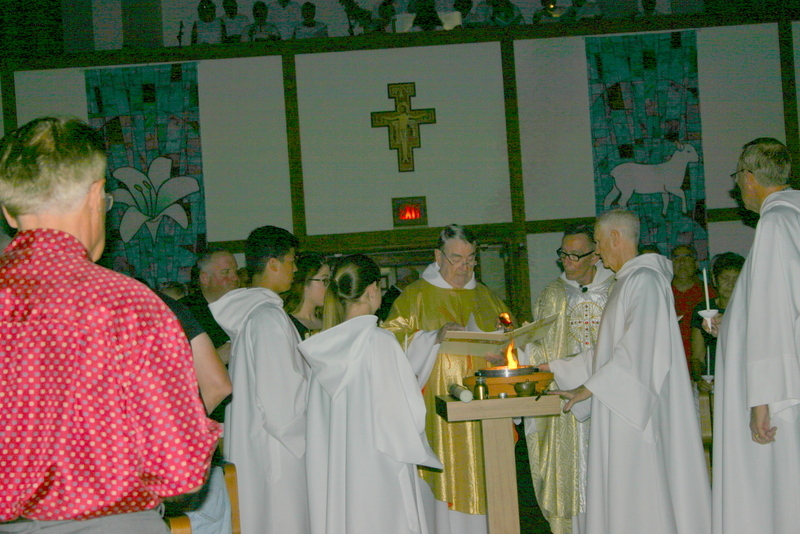 We have lively and enriching liturgies and offer a variety of social, educational and spiritual events for you to attend or get involved in. 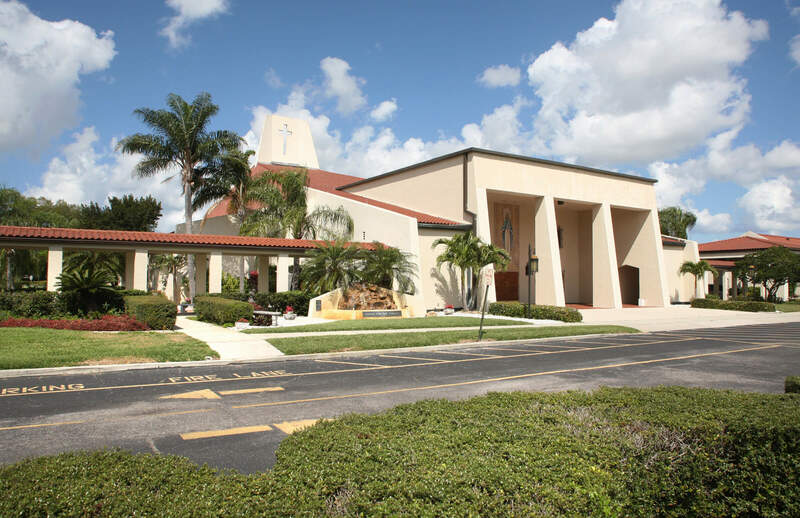 Our Lady Queen of Martyrs Parish is a Catholic faith community in the Diocese of Venice in Florida under the care of the Franciscan Friars of the Third Order Regular. Each of us is called by baptism to proclaim the Good News of Jesus Christ to our own and to all with whom we come in contact regardless of race, color or creed. Our sacramental life touches each person from birth to death and our charity reaches out to all members of God’s family. Established on October 23, 1959 by Archbishop Hurley, masses were held at the Holiday Inn until the new church was built; now known as Fr. Flynn Hall. The present church was dedicated in 1984 and has been in constant use since. At present, the Franciscan Friars of the Third Order Regular administer and serve the parish community, along with the wonderful help of some retired priests. We look forward to your worshiping with us and adding your talents and gifts to our wonderful faith family. 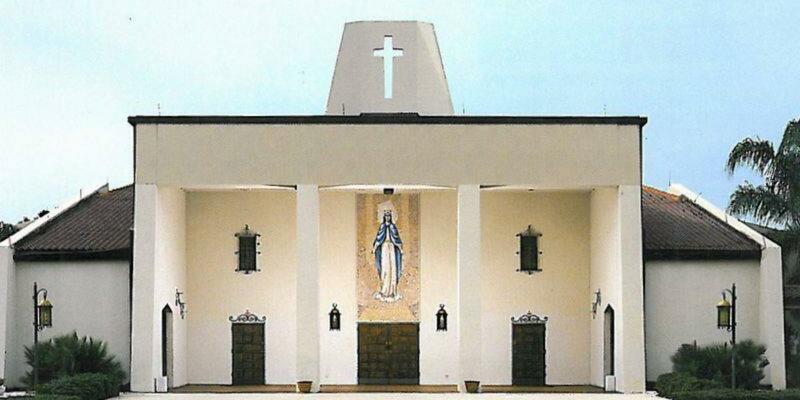 If you are new to the parish please introduce yourself to Fr. Joe, or Fr. Jim following any Mass. If you have not registered, please see our registration page and if you have any further questions please contact MaryEllen in the parish office at (941) 755-1826. Today Jesus teaches us how to come to his heavenly wedding feast, not by crowding forward but by seeking a place after everyone else. Humility, the confidence to be oneself, is a lifetime’s work. This strategy, if used, allows all to find their best place before God. Jesus himself did this at the Last Supper, doing the slaves’ job of washing the apostles’ feet. “The heart of a sensible person will reflect on parables, an attentive ear is the sage’s dream.” Are we, are you, listening to the Lord today? Download and view all of our latest bulletins here. 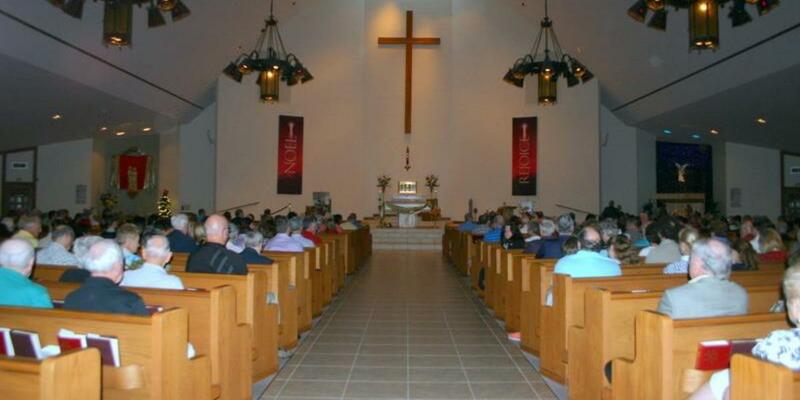 Join us and become a parishioner today!